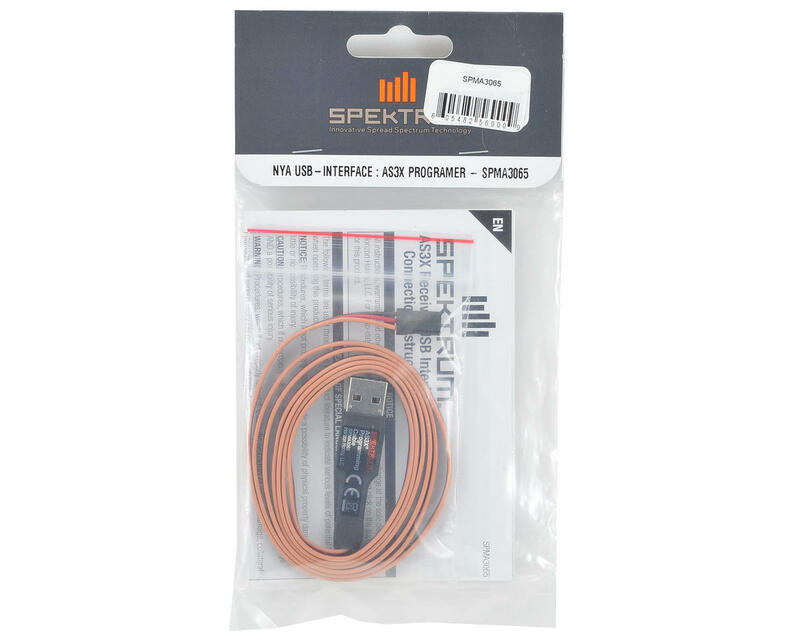 This is a Spektrum AS3X Programming Cable. 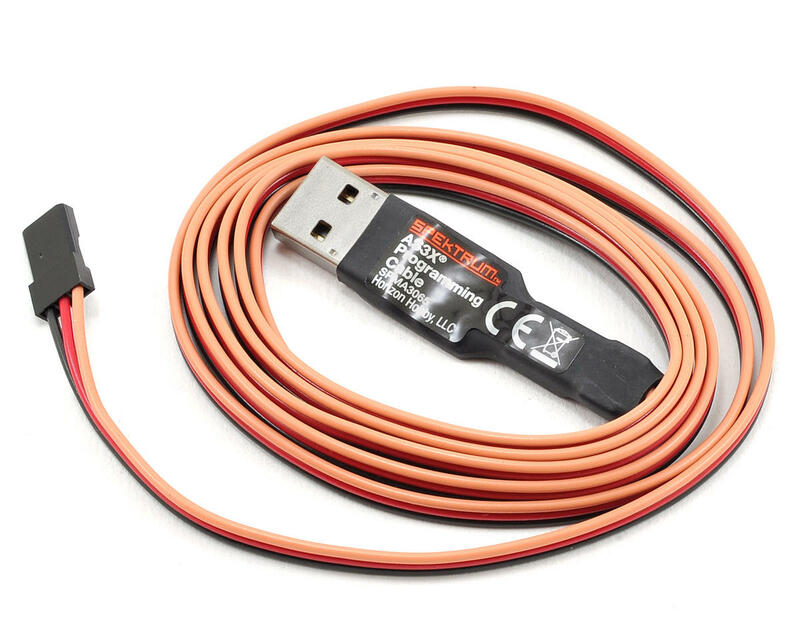 This programming cable will allow you to choose different AS3X modes, activate different wing and tail mixes, make servo adjustments, as well as map output and gain settings for each channel using your PC. Its incredible how speedy Amain Hobbies works! Amain Hobbies is the best online shop. Fair prices, good products and too speedy arrangements and shipping. Congrats for all the people who makes our dream a reality!